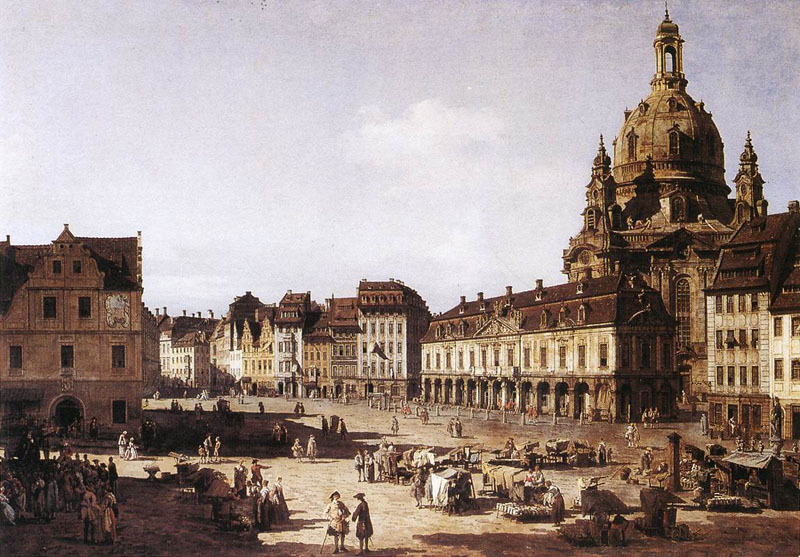 died Oct. 17, 1780, Warsaw, Pol. 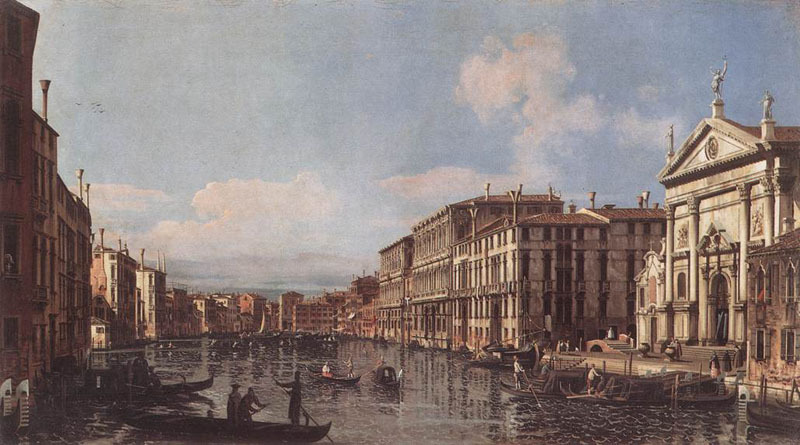 also called Canaletto Belotto, or Canaletto The Younger vedute (“view”) painter of the Venetian school known for his carefully drawn topographical paintings of central Italian and eastern European cities. 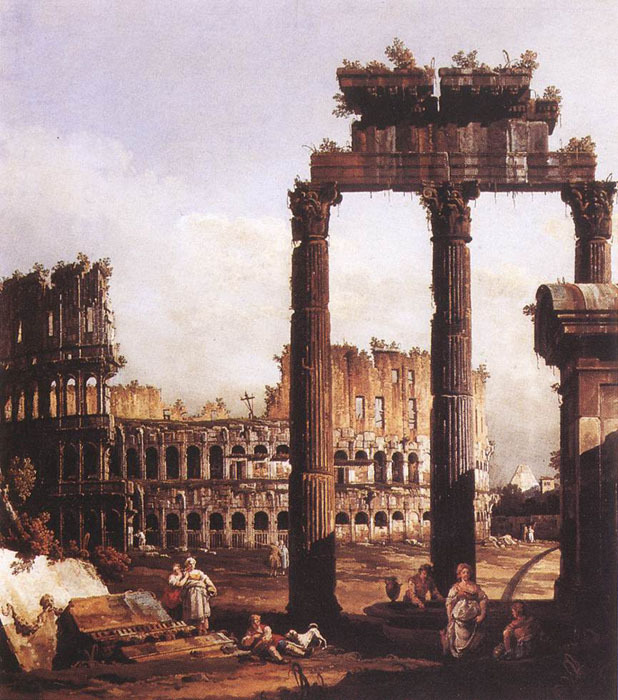 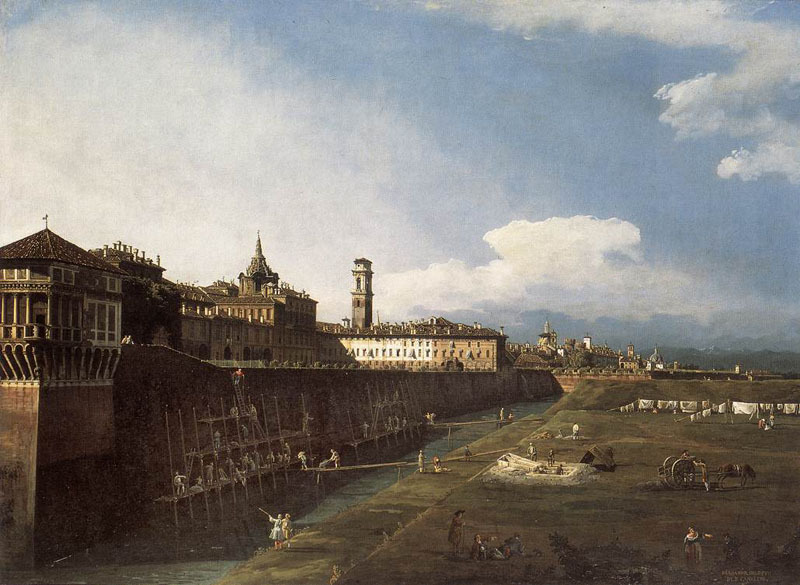 Bellotto studied under his uncle, Canaletto, and was himself known by that name when painting outside Italy. 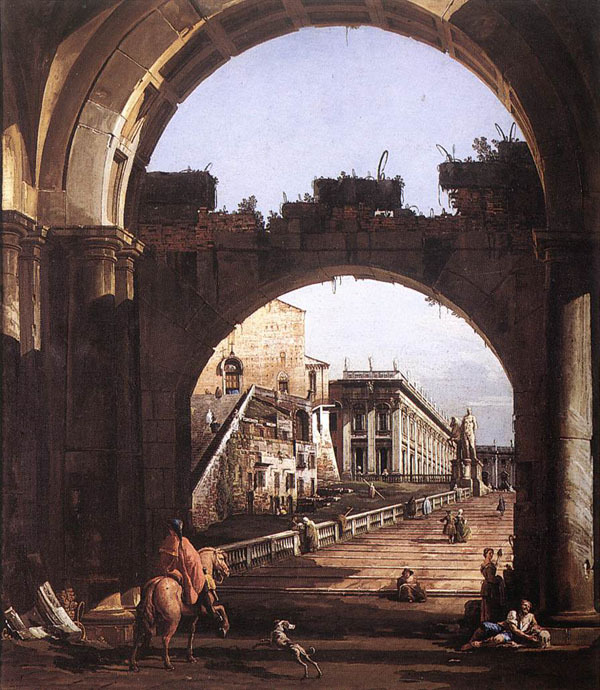 Bellotto's urban scenes have the same carefully drawn realism as his uncle's Venetian views but are marked by heavy shadows and are darker and colder in tone and colour. 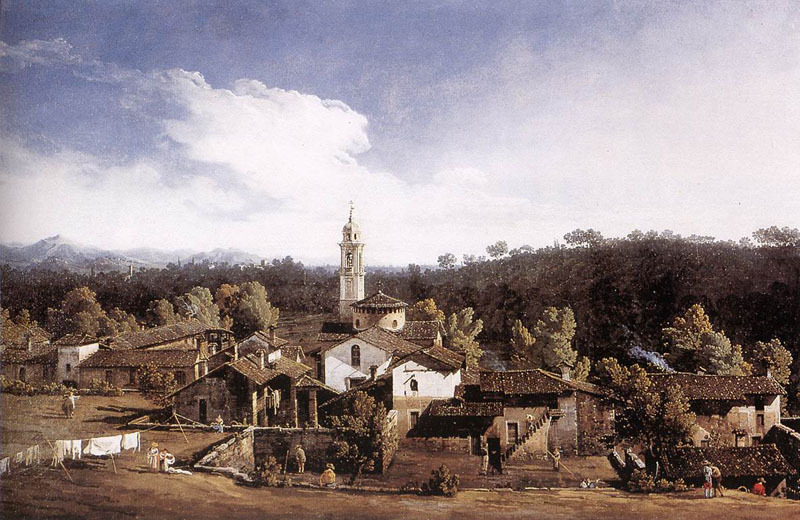 The fidelity of his views are in part attributable to the use of the camera obscura. 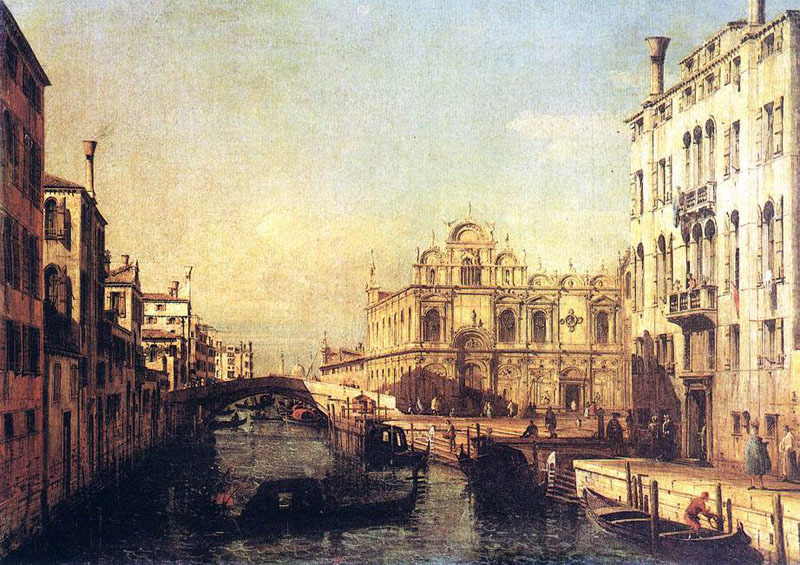 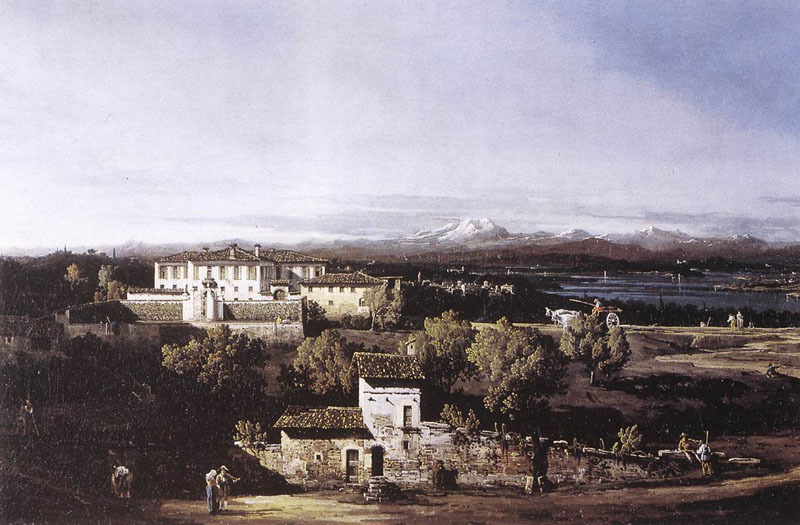 He painted scenes of Venice until 1742, when he left for Rome, and, after traveling in northern Italy for a time, he permanently left the country and went to Munich in 1747. 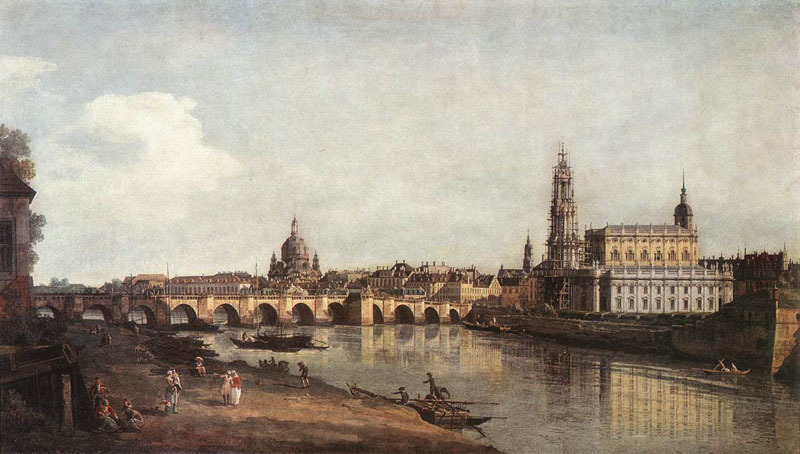 He became court painter to the elector Frederick Augustus II and lived mostly in Dresden from 1747 to 1766. 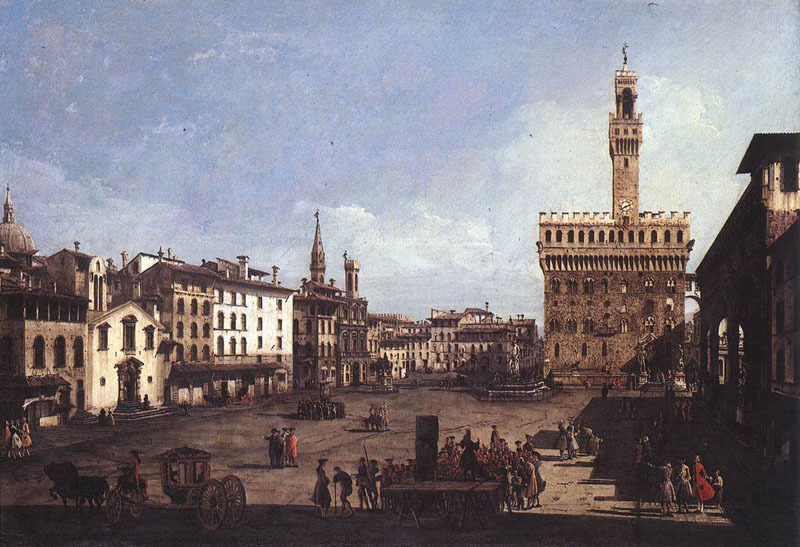 In 1767 he went to St. Petersburg and was invited by Stanislaw II of Poland to come to Warsaw and become his court painter. 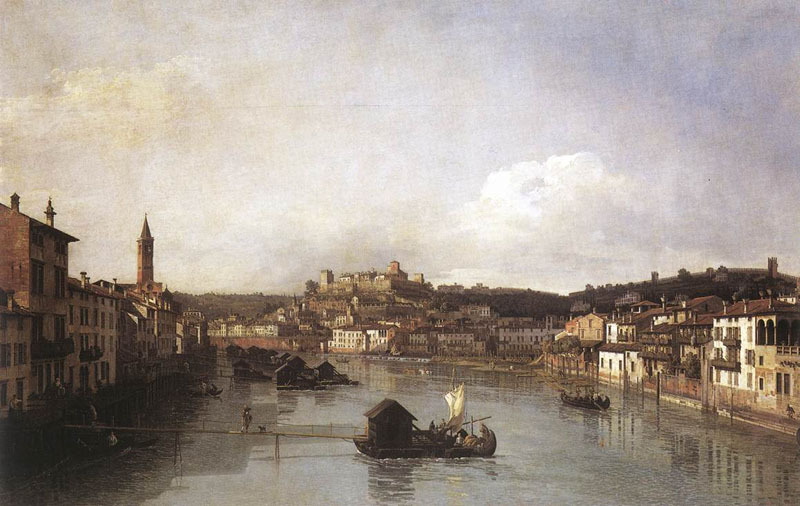 Bellotto's accurately detailed views of the Polish capital were used after World War II to restore the historic sections of the city.